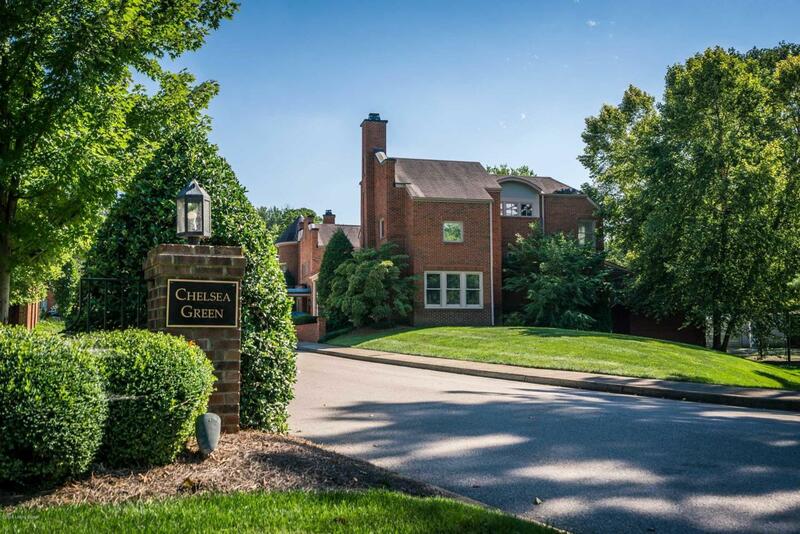 Beautifully crafted, freshly painted and well maintained Chelsea Green corner unit offering a first floor master and laundry in desirable St. Matthews. 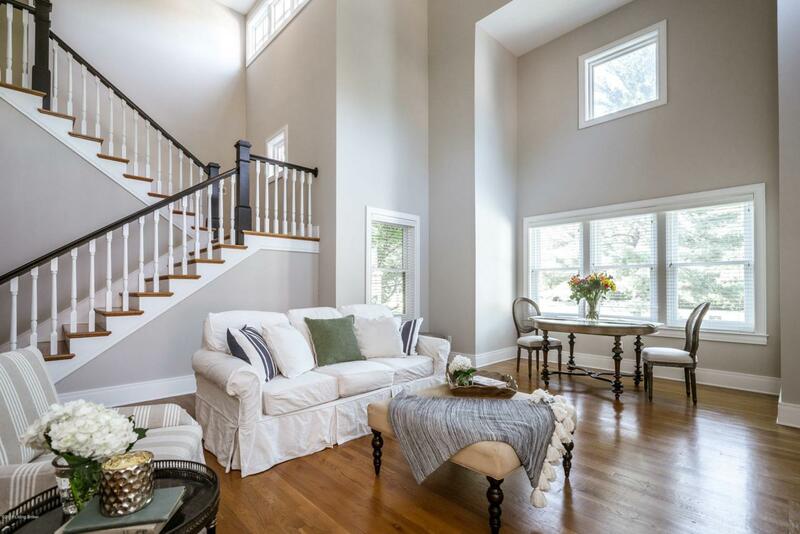 The light filled two story great room includes a gas fireplace, hardwood flooring and a flexible layout featuring a second dining area option in the spacious living and entertaining area. The remodeled kitchen offers hardwood flooring, granite countertops, a breakfast bar, stainless appliances and a walk in pantry and storage closet. 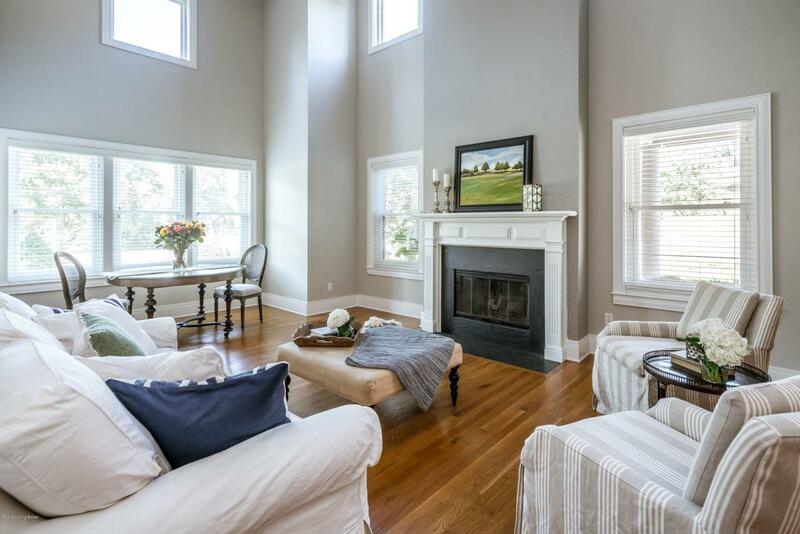 The second floor hosts 2 charming bedrooms, a full bath and a storage room. 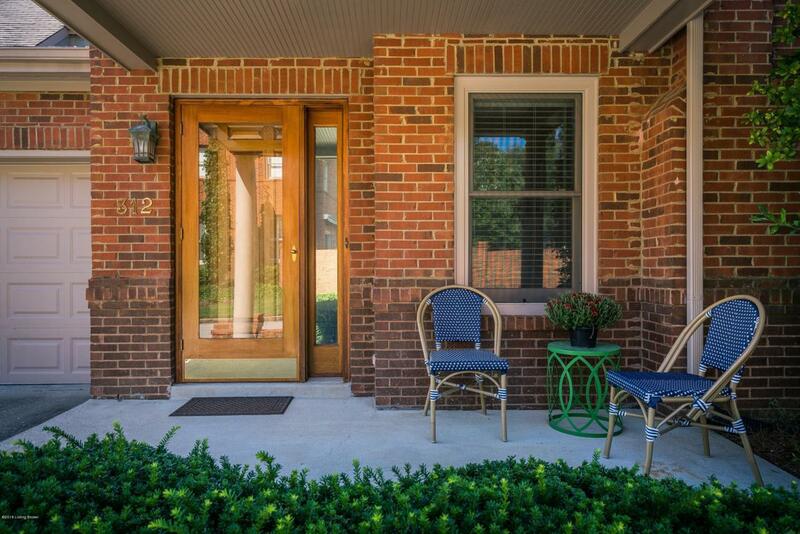 Enjoy the front sitting porch and the expanded tree lined deck providing access and views of one of the park like green spaces in this lovely newer community. This is an unbeatable location near all this well loved area has to offer.